From Lokita Silver base, we have selected and blended Mexican spices to create our Liqueur of Tequila. 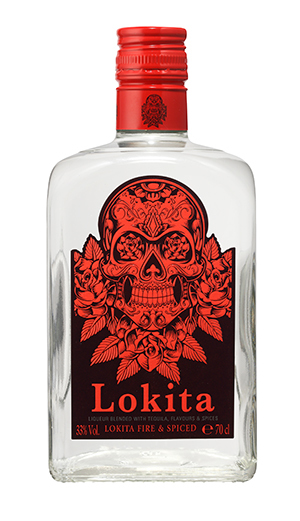 At 33 % abv, Lokita Spiced is a real journey into the most “calliente” parties of Mexico. Must be served in very cold shooters for an unforgettable journey !